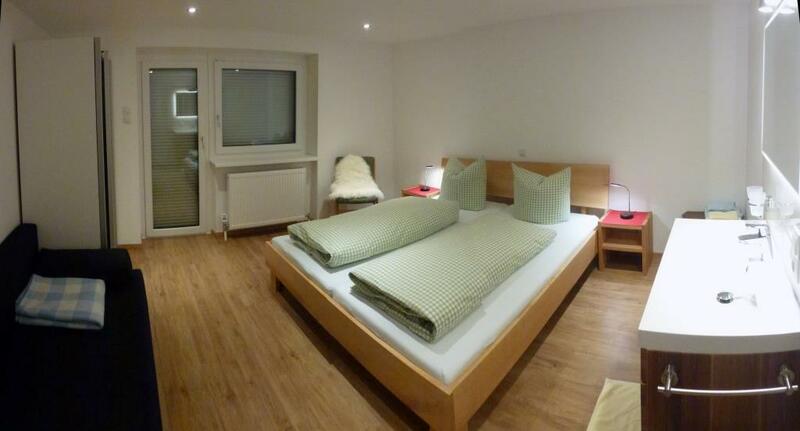 Apartment 1 is equipped for 6 to 8 people. 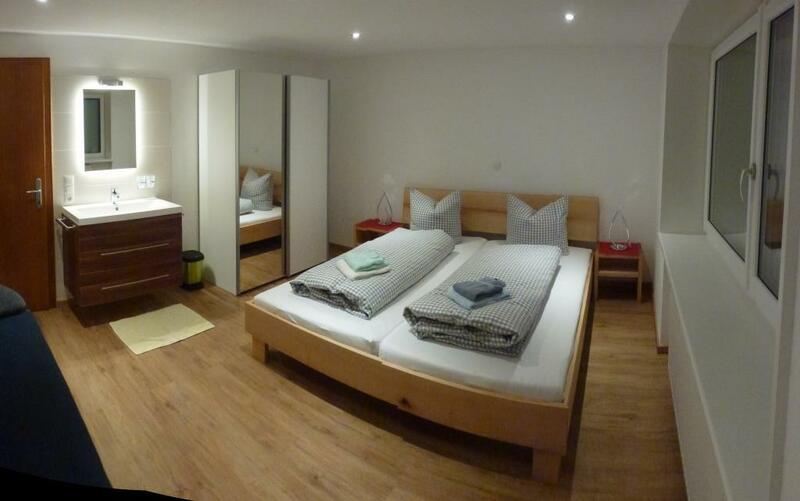 2 bedrooms with double bed and one extra bed, icluding access to the balcony. 1 bedroom double bed with wash basin. 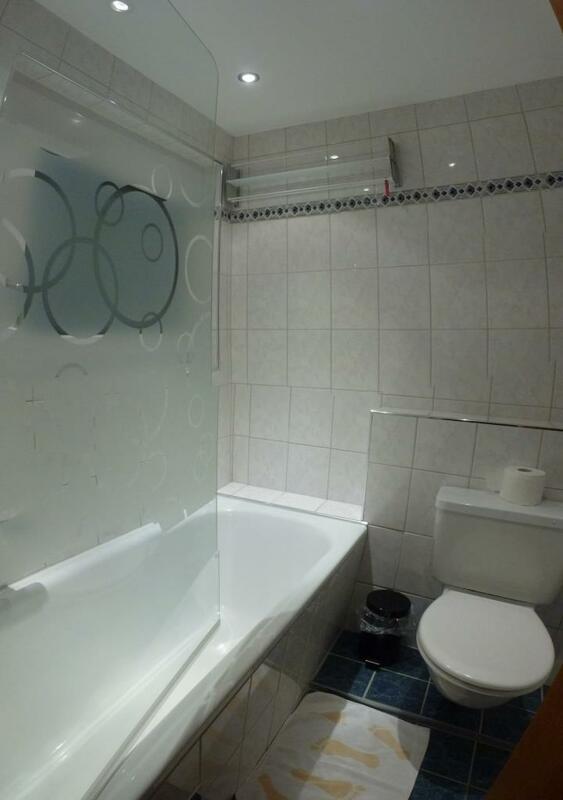 A bathroom with a toilet and a shower room with a toilet. 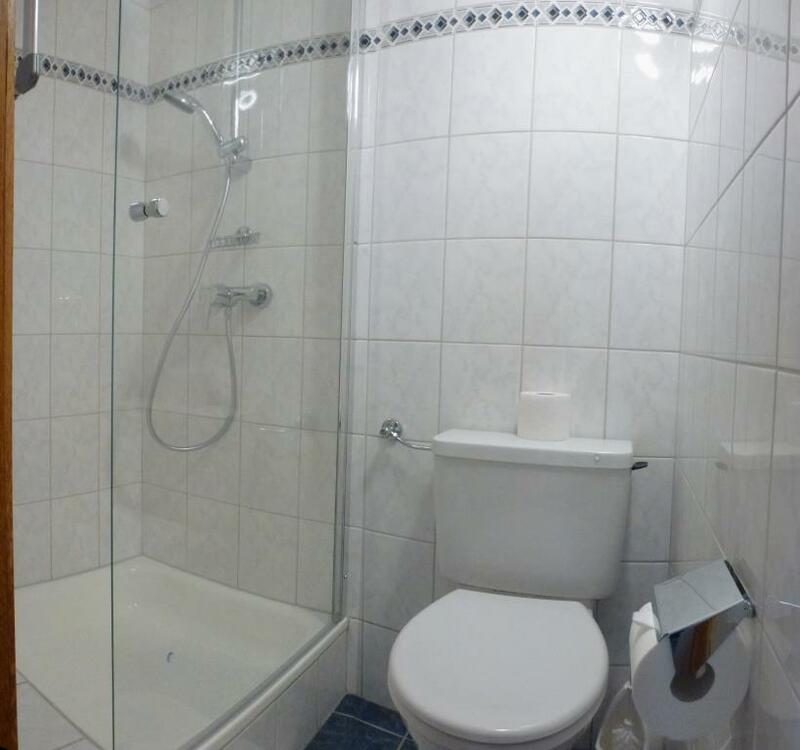 A bathroom with a toilet and a shower room with toilet.